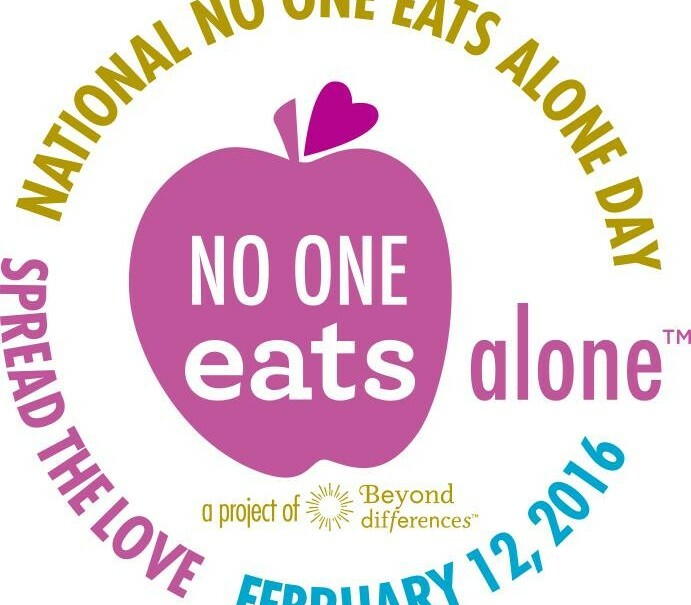 Friday, February 12, 2016, is National No One Eats Alone Day. We, at AsktheJudge.info, encourage you to participate. It can’t be any simpler – no fees, paperwork, membership, etc. If you see a student sitting off to the side at lunchtime, take the high road and ask him or her to join you. Or you can walk over and ask your classmate if you can sit down and have lunch with him. You may be surprised what happens by such a small gesture of kindness. In 2015, seventh grader, Natalie Hampton started at a new school in Los Angeles. She didn’t know anyone and often ate lunch alone. She created a free app called Sit With Us that encourages teens to branch out during lunch and share the time with another student. Three years later, the app is being translated into French and Spanish and has spread to other countries. Nice going, Natalie.